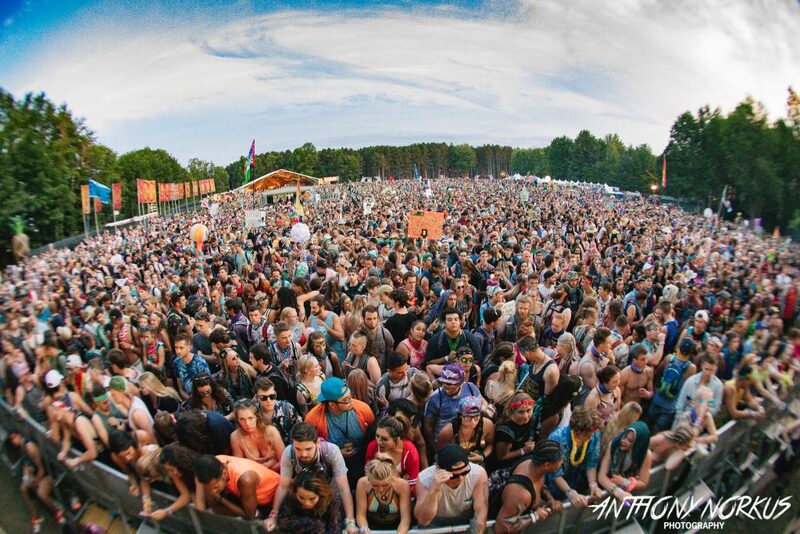 After turning the uber-popular Electric Forest into a two-weekend, mega-festival the past two years, organizers today cited concerns for “conservation and longevity” in announcing that the acclaimed Rothbury music celebration would once again be held over a single weekend in 2019. 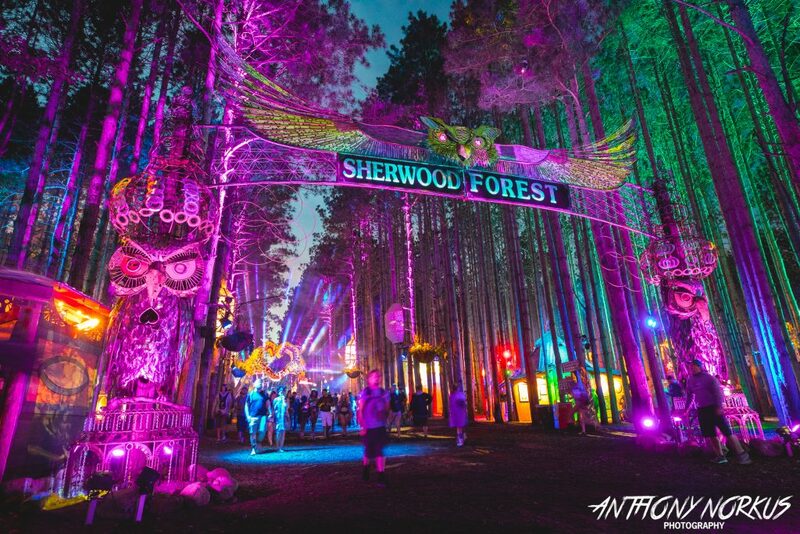 Electric Forest 2019 will be staged on the grounds of Double JJ Resort in Rothbury June 27-30 with festival wristbands and lodging packages going on sale at noon Dec. 7. In a prepared statement, the festival revealed that the grounds “will see many exciting improvements that include upgraded landscapes, areas with new grass and infrastructure improvements across the site. Most importantly, a new multi-year Sherwood Forest conservation plan will take effect. But the news wasn’t greeted enthusiastically by some concertgoers. “Bummer,” one fan groused on Facebook after the announcement was made. “Y’all just took a major step backwards in my mind,” wrote another. 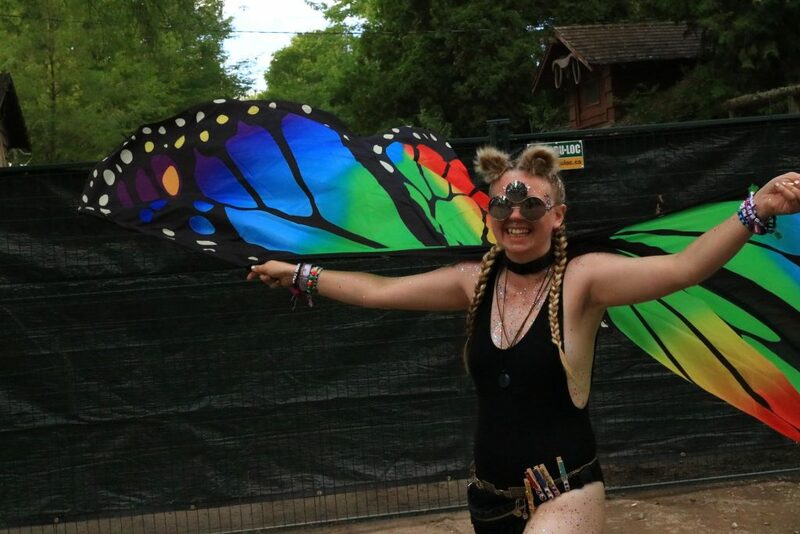 A few complained about the festival’s “money grab” by staging two weekends the past two years, while many worried about a quick sellout of tickets for one weekend’s worth of music in 2019. “Now it’s just going to sell out so fast and people aren’t going to have the opportunity to go,” one commenter noted. Still others debated the impact on the environment and the extent of cleanup required for two weekends’ worth of revelry versus one. 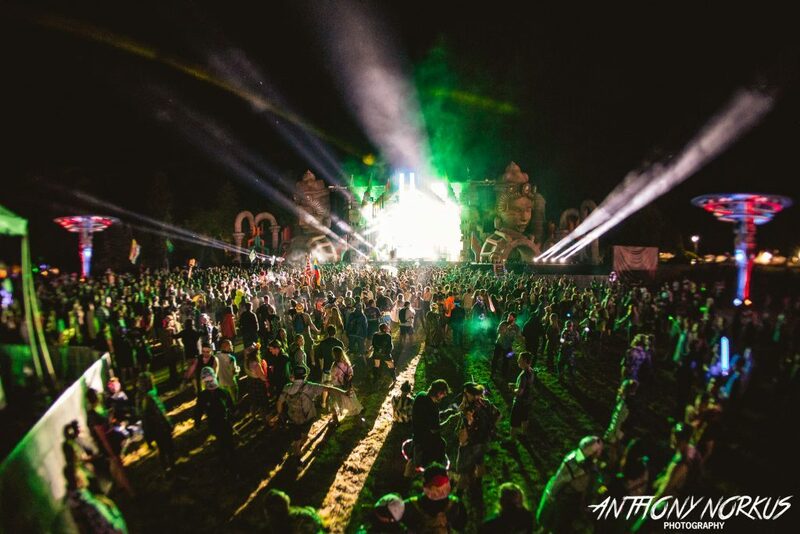 The 2019 lineup for Electric Forest hasn’t yet been announced but an initial roster of performers often gets revealed in late December or January. 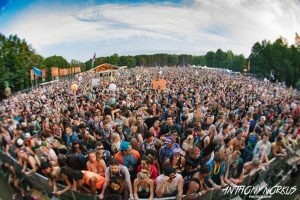 Organizers also announced a new Electric Forest ticketing system will be implemented, requiring users to set up a ticketing account. Festivalgoers from previous years will receive an email “in the coming days” to assist them in setting up an account. Last year, the second weekend – with what was considered a stronger lineup – proved to be more packed than Weekend One, though many happy revelers could be found attending both sessions. An estimated 30,000 or so attended the first weekend; 40,000-plus the second.